Red Painted Easter Eggs In Wooden Container, Isolated On White. Stock Photo, Picture And Royalty Free Image. Image 54446410. 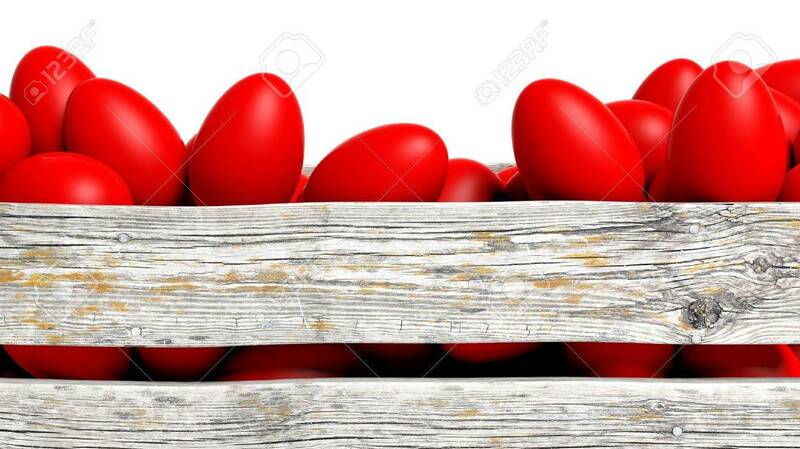 Stock Photo - Red painted Easter eggs in wooden container, isolated on white. Red painted Easter eggs in wooden container, isolated on white.